There will be free and ticketed programmes. Some ticketed programmes offer $10 front row tickets for students. 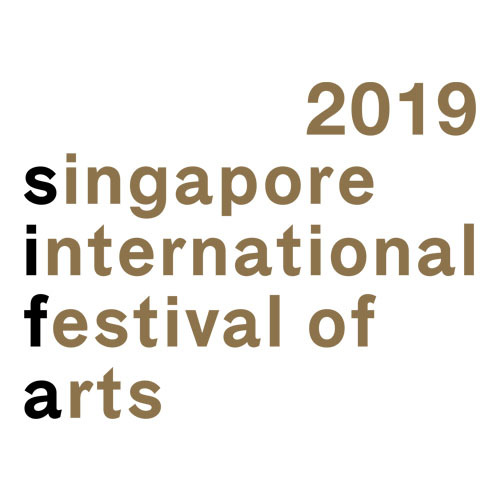 As Singapore's annual pinnacle arts festival, the Singapore International Festival of Arts (SIFA) presents captivating and diverse works across theatre, music, dance, film and visual arts. First launched as the Singapore Festival of Arts in 1977, the festival has gone through several evolutions and inspired generations of arts lovers and practitioners. Today, the highly-anticipated festival is a high-point on Singapore's arts and cultural calendar.